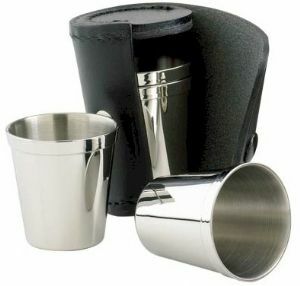 Wighill Park Guns | Products | Brady Hunter Hip Flask 8oz with Cups. 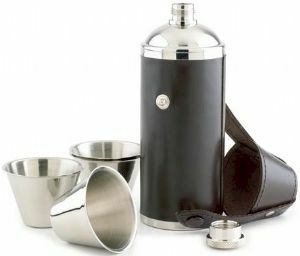 Beautiful quality hip flask & cup set. 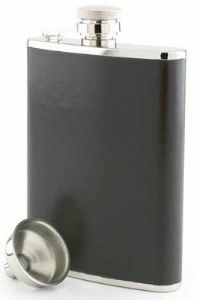 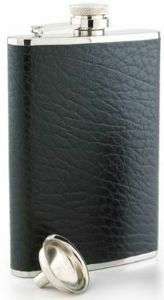 225 ml (8 oz) flask with integrated cup set. 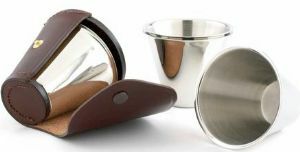 Consisting of four stainless steel cups. 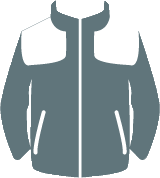 Please state colour in comments box on order form. 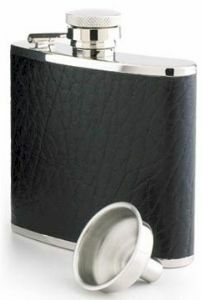 Makes a lovely Christening, Best Man/Usher gift.